I'm really looking forward to the annual Rathmines Catalina Festival this Saturday, October 28. 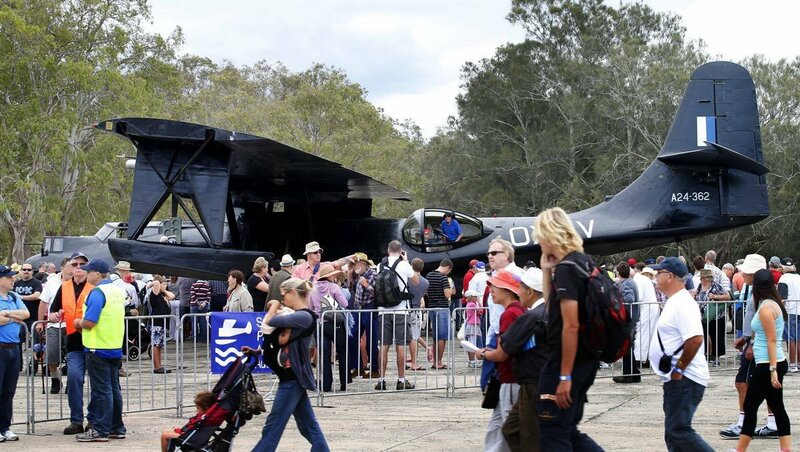 This event has grown from strength to strength and now attracts thousands to the former RAAF flying boat base at Rathmines. This year's event will feature air displays, including the Air Force Roulettes aerobatics team and a flyover by 'Felix' the black catalina, and loads of displays and stalls on land. All the details are available here on the festival's website. See you there!